Subscribe to our newsletter for periodic updates. 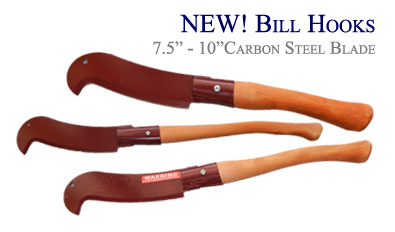 Knives, cutting tools and accessories. 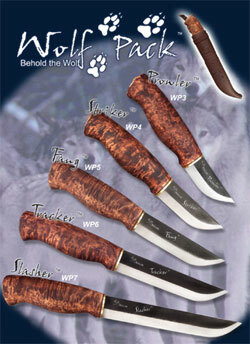 Everything from outdoor sporting knives to kitchen knives and knife kits. A large selection of gifts in the tradition of Arctic culture. Everything under the arctic sun, and then some! A selection of books, music and videos of Finnish and Northern cultures and knife making.